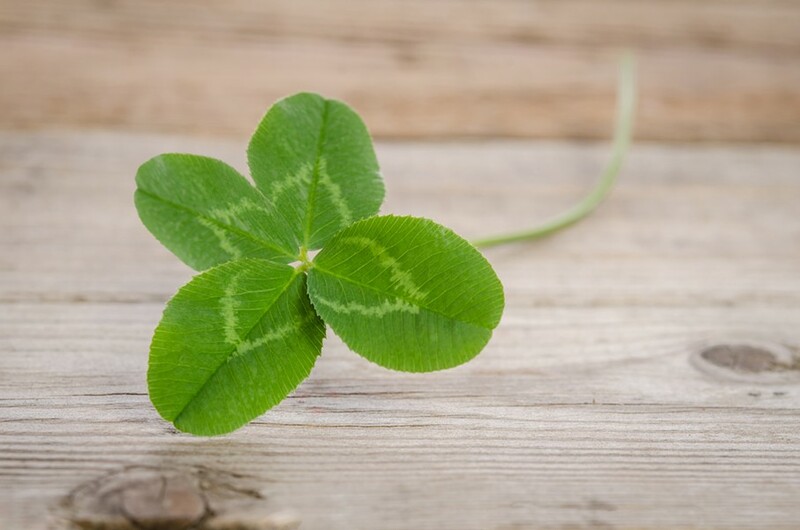 In our March issue, we asked kids to write a poem with the title, “The Luckiest Kid in the World” in honor of St. Patrick’s Day. Below, find the winning entries. Elise and Viyana each receive a $25 gift certificate to Crow Bookshop in Burlington. I would adopt some of the animals too! Another year, another way, to get some cash on St. Patty’s Day. I would search up and down with an open mind. A glistening rainbow staring down at me. That rainbow wasn’t out of the blue. I followed that rainbow, I went high and low. Right there on the ground was a pot of gold. The luckiest kid in the world is me! Find the April writing prompt in the Just For Kids section of our current issue. The deadline to enter is Monday, April 15. Happy writing!